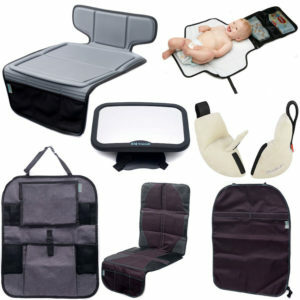 When you have your baby in a front sling or baby carrier and winter is approaching, how do you keep both of you warm? We have a couple of solutions: the baby wearing coat and the jacket expander panel. Both of these options mean you can keep both you and baby warm during the colder months without having to compromise your own style. This option is more of a complete look for both of you and means buying yourself a brand new coat (never a bad thing in our opinion!) The coat has an extra matching panel in the same finish and colour that you wear when you have your baby in a front sling or carrier. Some styles also have a back slit so you can wear the jacket when carrying your baby on your back as well. 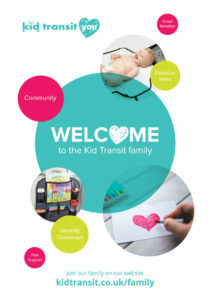 The baby wearing coat can be used during pregnancy months as well so you can get a long use out of the special expander panel. And of course, once you don’t need this panel the coat can then be used as a ‘normal’ coat. Wombat & Co. are quite a new British company that was only founded in 2015. They have a great ethos that is inspired by nature- to create a jacket that is soft and wearable from when you are first expecting all the way through baby wearing and beyond. With their love of nature, they also use sustainable fabrics in their designs so you can be sure you are looking after the environment. The winter jacket for women is the Wallaby 2.0 that comes in a number of neutral and wearable colours. In a comfortable and relaxed parka style, the jacket has a man made sheepskin lining for the hood and detachable front panel to keep you and your little one toasty warm. The panel is easy to zip on and off depending on your needs and has elastic ties so you can tighten it to fit the contours of your body or baby carrier. The coat has a detachable over collar of man made sheepskin to provide extra warmth when needed. 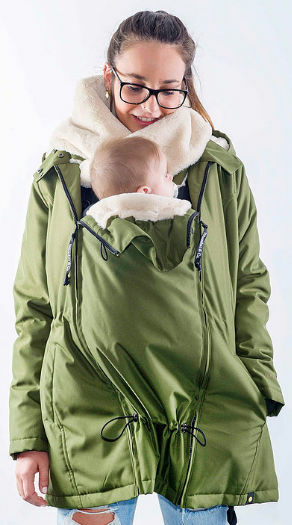 Proving Wombat & Co. are thinking of all the options, the jacket has a full back slit hidden zip so you can carry your baby on your back as well. A men’s version of the baby wearing jacket is also available called the Bandicoot. The jacket is in a similar style to the Wallaby 2.0, but has a cut more to fit men and the position of the front baby carrier. This option is perfect if you have a favourite jacket that you want to adapt for baby wearing (or pregnancy) or you don’t have the budget for a new jacket. 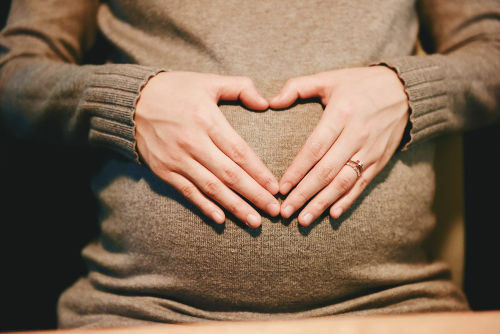 What you get is a fabric panel that can be zipped into your existing coat to make it large enough to cover your baby or your bump. Obviously, this relies on your existing jacket having zips! One company that specialises in jacket expander panels is Zipusin who offer a range of panels depending on your jacket and zip type. The panel is suitable for both pregnancy and babywearing depending on how you configure the panel once it is attached to your jacket. The panel is made from a wind and water resistant material to protect you and your baby from the elements. 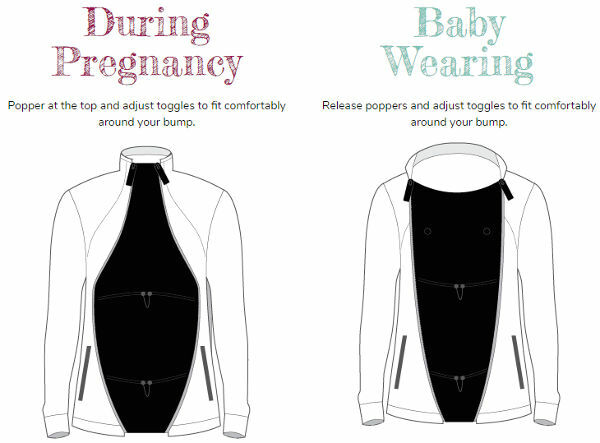 The panel will suit men’s and women’s jackets so a big bonus of buying the expander panel is that you can swap it between jackets and also between you and your partner depending on who is wearing the baby carrier. Make sure to check your jackets are comparable otherwise you may need to buy a couple of panels. Keeping your baby warm – sorted! 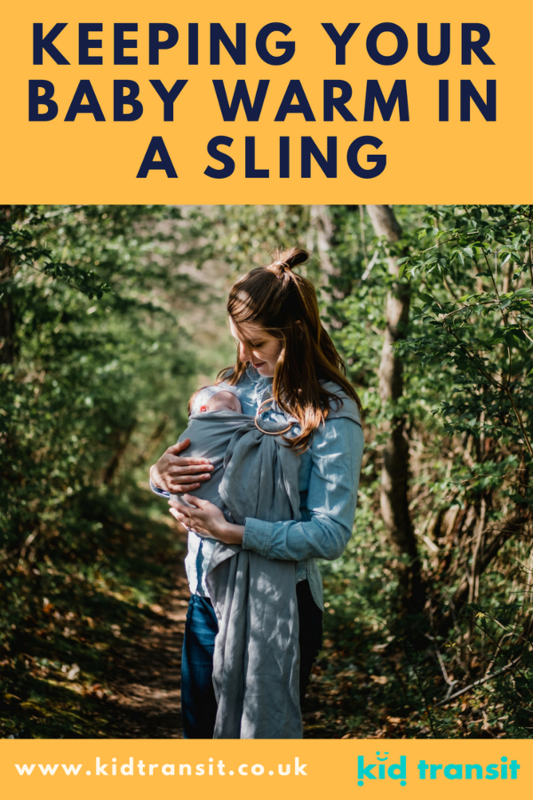 Both these options are great if you’re worried about how to keep you and your baby warm during the winter when they are in a sling or carrier. And both options work for when you are pregnant, so no having to let your coat flap open or try to tie a belt around it and still end up cold! Just a little note- always make sure that your baby is dressed appropriately for the weather taking into account all the layers (including the coat or panel) that you have on them. You wouldn’t want them to be too hot or too cold so regularly check them when you have them in a carrier or sling.